These days, you can find long compilations of the collisions, altercations, and car chases that happen on our roads every day, all filmed by dash cams and uploaded to the web. Behind each video is a driver who knows the true value of a dash cam and how much money it can potentially save you. After all, no matter how good a driver you are, there’s always someone out there waiting to ruin your day. Being able to prove your innocence in car accidents is essential to ensuring you are rightfully compensated by insurance. This is because, as you may have or eventually will find out, the other driver will always say they’re innocent, whether they are or not. 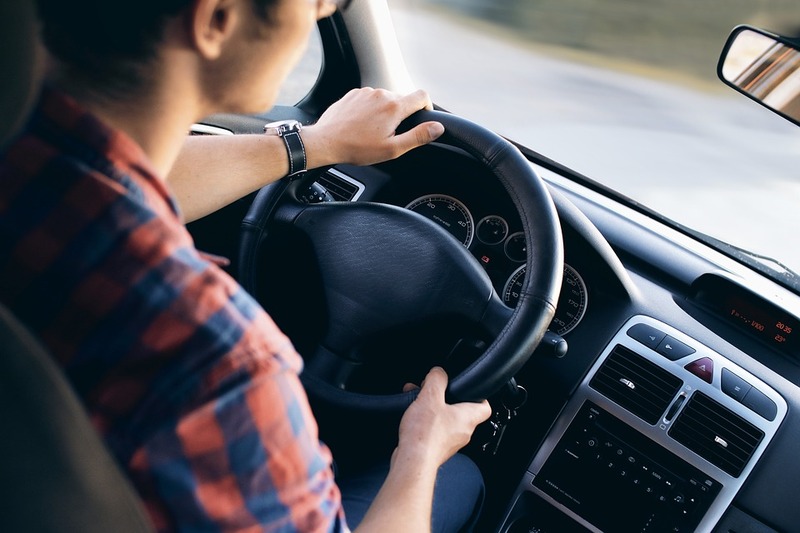 If you don’t have a dash cam, you’ll have to do tedious tasks such as reducing annual mileage, increasing your excess, and paying upfront to decrease insurance costs. However, something as simple as installing a dash cam in your vehicle and verifying with your insurer that it works can shave between 10% and 15% off your premiums. This not only works when you’ve been involved in an accident with another driver, but also natural or unexpected issues such as hail storms, falling ice sheets, and debris damaging your vehicle. Insurance usually doesn’t come cheap, especially if you’re paying for one of your children. Installing a dash cam in their car can save you even more due to the high-risk insurance prices for students. One of the biggest worries these days is being subject to a “crash for cash” claim from fraudsters who deliberately crash into your vehicle to obtain a payout. Obviously having proof of the incident could help you completely avoid this. Dash cams have helped drivers record other events as well, including SpaceX rocket launches, bears and elephants walking across the road, and a plethora of other bizarre events that you couldn’t have recorded quickly enough with your smartphone. You can also record family road trips or drives through scenic areas. Dash cams are especially popular among motorsports drivers, as its always great to be able to capture the thrill of racing a car or motorbike down the track at maximum speed. Most modern dash cams are extremely simple to set up and include everything you need right in the box. This includes the charging equipment, which usually comprises of a cigarette lighter charger and a USB cable. Most sport a “set and forget” feature, which means the camera will work and turn off automatically based on what your car is doing. They can be mounted anywhere on your windscreen or dashboard as well. Review website indreviews.com has more information on magnetic car mounts. Dash cams run from anything between $100 to $1,000 for high-end models, but even a basic unit will do. Regardless of which you choose to go with, it’ll still be cheaper than car repairs or paying for someone else’s damages.